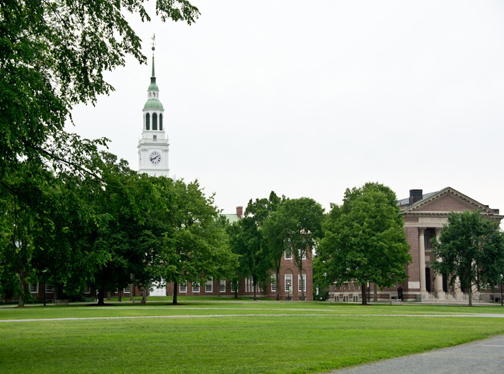 Dartmouth College already had one of the best alumni participation rates for an annual fund. But they noticed that the trendline for a few categories of donors had room for improvement. As we have for dozens of other higher education institutions, Brodeur Partners worked to develop and test alumni messaging and engagement strategies. We pinpointed those that provided an immediate and significant lift in donations and opened up new avenues of ongoing engagement, then deployed a proprietary message testing methodology. This took the guesswork out of what messages resonate and motivate, by precisely measuring alumni sentiment on a host of annual fund initiatives.